Classic Home - Exceptional Zone! You can't beat the location of this 1920's classic brick beauty offering space for relaxed living and effortless entertaining. 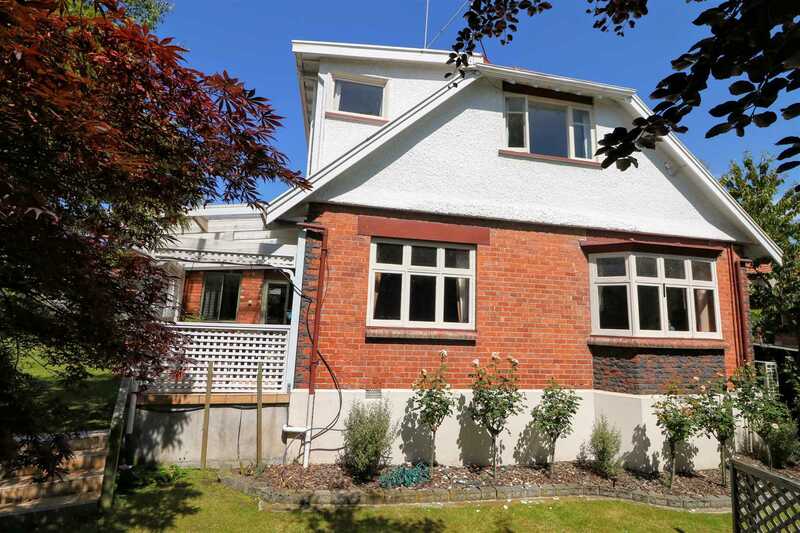 Perfectly proportioned with a combination of original character features and modernization, this light, sun-filled home includes a generous sized lounge, large family living room and open plan kitchen/dining area. The 3 bedrooms, a newly renovated bathroom and office are positioned upstairs; multiple heating sources plus a ventilation system keep the home warm and dry. Inside, open-plan living spaces flow across the north-west side of the home, offering seamless access to a remarkably sunny terrace for private outdoor entertaining. 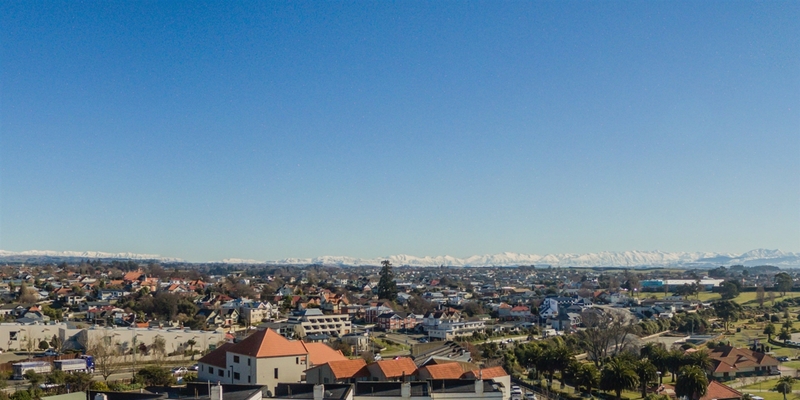 Conveniently located within walking distance to cafés and moments from supermarkets, library and CBD, with Caroline Bay also within easy reach. For classic and spacious living that does not compromise on convenience, this home delivers! Call Tracey to view today!